The WiFi Alliance has announced the rebranding of Wi-Fi standards. The WiFi Alliance is bringing this new approach to make the wireless networking terms more useful and help manufacturers, operators to market easily. WiFi Alliance has adopted the numbers to help users know whether the device or router they are purchasing is up-to-date. Earlier WiFi versions were identified by a pair of letters. New ‘convoluted codenames’ will now be called WiFi 3, WiFi 4 and so forth. The current 802.11ac WiFi standard will be known as WiFi 5, while the next generation 802.11ax will be called WiFi 6. 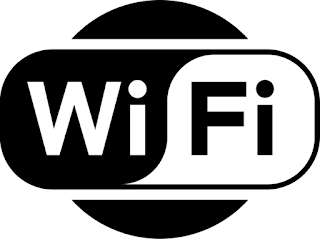 According to WiFi Alliance, WiFi 6 won’t require the extra wireless antenna and instead, it will make use of 2.4GHz and 5GHz bands. Wi-Fi 6 is said to deliver up to 11Gbps speeds across three or more devices. The next-gen WiFi 6 devices are expected to release next year.